Flower essences are a form of healing using frequencies to alter negative emotional patterns. 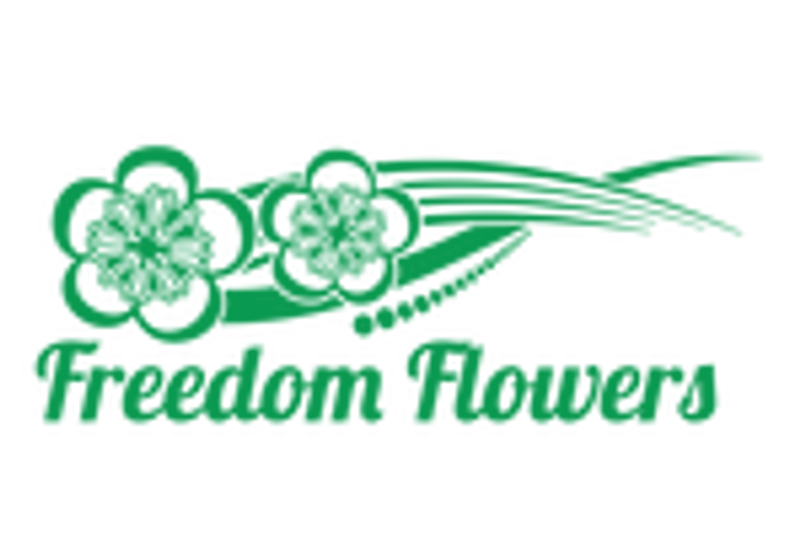 Trauma, anxiety, depression, self-limiting beliefs and patterns of negative thinking can all be reversed by using Freedom Flowers. Flower essences do not directly impact the body, but by righting the emotional components that contribute to disease, many find relief emotionally and physically. To get a bigger picture view, check our Start Here page. Short answer, no. Flower essences are made using only the flowers of a plant and is a purely energetic form of healing. Essential oils are made from any aromatic part of the plant and are a biochemical form of healing. Flower essences have no scent and are normally ingested; essential oils are usually applied to the skin. For more on the differences between flower essences and essential oils click here. You simply add a few drops to whatever you're drinking. In most drinks, the taste isn't noticeable. In plain water, it's slightly noticeable but most people think it improves the taste of the water. You can also apply them topically if you'd rather not use them internally. A complete usage guide is included with each order. Yes! Babies, pets, elderly, pregnant or nursing women, people on medications, and people with allergies can all use flower essences. Energy medicine is the only healing modality with no documented cases of harm! It depends. Small funky moods change quickly, deeper root problems take time. You may take an essence for a couple weeks and feel so far past that issue that you can't imagine ever feeling that way, or you may need to process through several essence blends to properly deal with an issue. Although the application or ingestion of flower essences takes effect immediately, you'll probably need to take an essence or blend for three weeks to a month to recognize real change. It takes three weeks to learn a new habit, and this is what will be happening. You’ll be reversing recalcitrant, knee-jerk ways of reacting to negative circumstances and replacing them with positive responses. More info on that here. How Many Can I Take at Once? The short answer to this question is 6-7 individual flower essences. A blend already has that many, so only one blend at a time. The longer answer is more nuanced and there are some ways you can stagger what you take throughout the day and take more than one blend. For a longer answer click here. How Will I Know it's Working? / What Changes Should I Expect? The ability to remember a formerly-painful event with a sense of peace and closure. Can I Just Talk to You on the Phone? Sure! You'll need to purchase a Custom Combo, choose the phone consultation option, and I'll be in touch via email to schedule a time to call. Are the Flower Essences Organic? No, they aren’t. But not because they are laden with pesticides or GMOs. Wildcrafted flowers cannot be labeled organic, but they are in essence the most organically grown ingredients we use. It’s tricky for products that contain wildcrafted ingredients to be labeled organic because the standards don’t accommodate real plants in their natural setting. We also gladly use flowers that are grown organically, but not certified “organic,” because these are grown by me or by people who care. If we were to make sure all ingredients in our products were certified organic, the quality of our products would be compromised. Generally a non-certified ingredient that is grown by a conscious grower who uses organic practices will be of higher quality than a certified ingredient from a large-scale organic grower who checks off the right requirements. There's Brandy in the Flower Essences? Brandy is the standard preservative used in in all our essences. The amount of alcohol you get from the preservative in a dosage of essences is extremely small and is safe for children, pets, pregnant/nursing mothers, and even recovering alcoholics. If for some reason you don't want brandy as the preservative you can order custom combos with apple cider vinegar as the preservative option or any of the bouquet blends with this order form. For more info on brandy and why it's preservative of choice, click here. Is There a Spiritual Component to This? Essence making is a spiritual process, as is the healing. Here is a blog post with quite a bit of detail on my approach. Highly recommended: Go ask your higher power if this is a good thing for you. Flower essences do not have physical effects, but because the emotional and physical can be so connected, it's not uncommon to notice stuff going on. Also, it's possible to feel a bit rough emotionally before it gets better. Both of these things are known as a healing crisis. You need to read this. I Placed an Order, But Can I Add On, Or Use This Coupon I Forgot I Had? We definitely can't add more to your order. That would be credit card fraud. We can't apply coupons retroactively either because there are third parties involved. For substitutions or other things, most likely no, but you can ask. Customer service and shipping are not happening in the same place with up to the moment communication, and we ship quickly at times. If customer service and shipping are coordinated, it's because Seneca is doing it ALLLLL and in that case she's grumpy. You can learn a lot by signing up for our free mini-course! Any more questions? Email us! Our hours are M-F 9am-7pm Eastern time. You can also check out our Q&A group on Facebook, but if you email us here, don't ask the same question there or the post will get deleted.